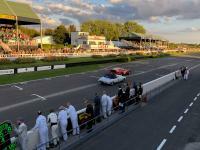 Watch live streaming of the Goodwood Revival here! 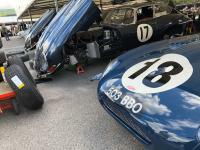 The Goodwood Revival brings together some of the most historic cars in the world, the 2018 instalment was no different. 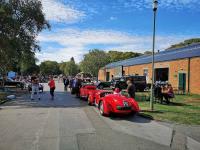 From Rolls-Royce ice cream vans to rare Ferraris, here's our top 10.